It was one of the most impressive protests of the 20th century. Tommie Smith and John Carlos raised their “Fists of Freedom” at the 1968 Olympic Games in Mexico City, speaking for millions who struggled in a segregated society at a time when freedom wasn’t for everyone. 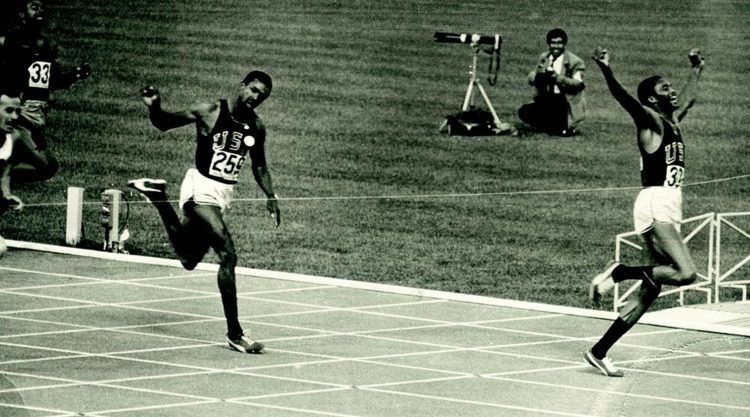 As this year marks the 50th anniversary of this legendary protest, gold medal winner Tommie Smith was honored with the Dresden Peace Prize at the Dresden opera house Semperoper, thus joining the prestigious roster of recipients, including Mikhail Gorbachev, Daniel Barenboim and the Duke of Kent. 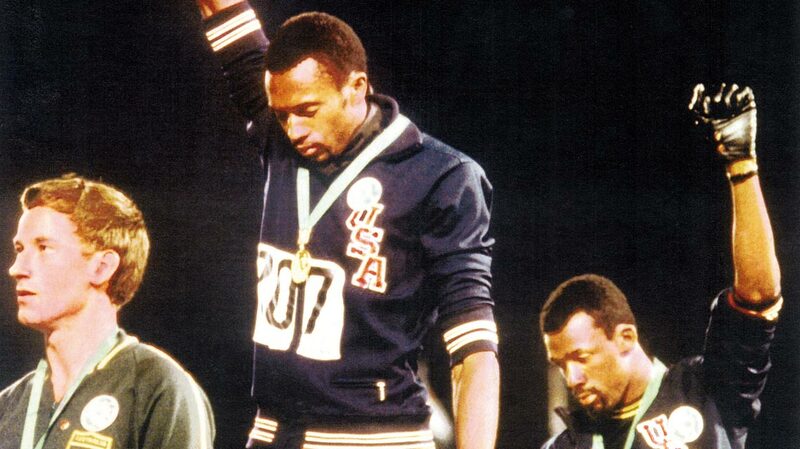 In his acceptance speech, Tommie Smith explained his gesture: “I wasn’t allowed to speak because of racist objections, so I had to find a way to communicate with a silent gesture. My voice was heard through this silent gesture during the Olympics in Mexico City”. Over the years, the outcast became a hero and turned into a legend. Sadly, racism is still an issue in these days. 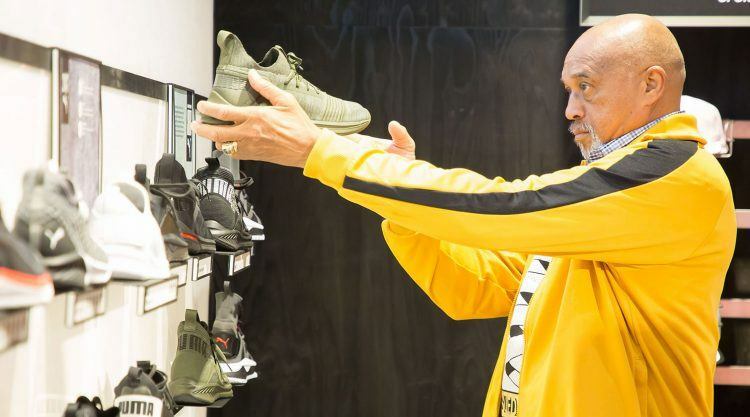 His gesture is nowadays as bold and powerful as it was back then, aspiring a new generation of athletes to use sports competitions as a platform to stand up against racial injustice. Most prominently, the NFL player Colin Kaepernick, who ignited a major controversy, refusing to stand during the United States national anthem. 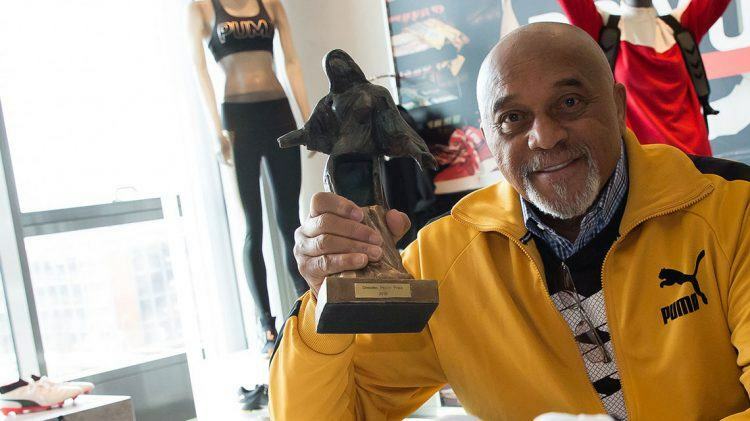 Tommie Smith was particularly proud to receive this award in Dresden. For him, the city is a symbol for resurrection after its complete destruction during World-War II, but more importantly, this city has become a stronghold of extreme right extremists in Germany in recent years. He believes sending out a message of tolerance and peace is particularly important in this context. This one yet another symbol of protest. This time he did it with words.